Mt. Arlington, NJ – STORIS has released the latest product in their Unified Commerce Solution. STORIS BI revamps the company’s approach to analytics, providing a solution that increases data accessibility and synthesizes analysis across selling channels. STORIS BI is the answer, delivering an intelligence suite that makes data analysis Unified, Accessible, Actionable, and Collaborative. STORIS BI’s solution is unique to Microsoft’s foundational offering as it optimizes analysis for home furnishings retailers. STORIS BI comes with defined, pre-calculated measures designed in conjunction with STORIS’ retail early adopters and the type of data provided through STORIS’ transactional database. These out-of-the-box data sets allow new STORIS BI users to dive right into their analyses. This also reduces formerly IT-reliant SQL knowledge needed to construct queries. STORIS developed the complex backend datasets and relationships between data tables for the end user. Date & Time parameters are also built in, so users can analyze using standard time frames such as year-to-date and month-to-date. 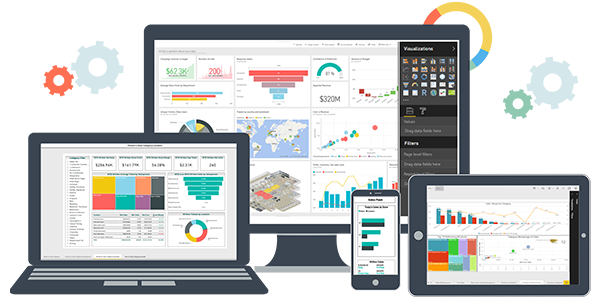 On the front end, graphical dashboards and visualizations help make data consumable for the end user. Graphs, charts, and tables help isolate trends. 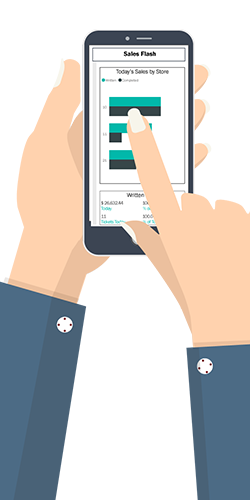 Users can take these measures to build their own reports and dashboards in a drag and drop, real-time interface. This type of workspace enables users to dive deeper into their findings to benefit their own business sectors and drive overall performance. The final pieces of STORIS BI are the securities and distribution controls within the solution. STORIS BI makes it easy to share analyses across an organization, while still maintaining the security of sensitive business information. STORIS BI will be showcased at April’s High Point Market. Additionally, STORIS will be presenting on the strategic benefits of business intelligence. You can learn more about STORIS BI today by Requesting a Demo here.